CinemaBomb: Обнажённое детство / L'enfance nue / Naked Childhood. 1968. Обнажённое детство / L'enfance nue / Naked Childhood. 1968. A 10-year-old boy feels unwanted when his mother places him in a home for wayward children. He goes to a foster home where a family of workers finds him to be too much for them. When the unruly child discovers the family plans to give up on him, he drowns their daughter's cat in retaliation. He is sent to another home where he is cared for by an elderly couple. The boy takes to the woman, a kindly grandmother who reaches out to the disturbed boy. His deliberate disobedience lessens somewhat in his new environment, but he is arrested after throwing bolts at cars from a bridge. The boy tries to overcome his mother's rejection and struggles to boost his self image in this childhood drama. Режиссер: Морис Пиала / Maurice Pialat. 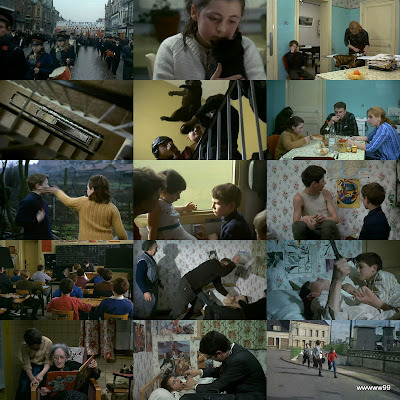 В ролях: Michel Terrazon, Linda Gutenberg, Raoul Billerey, Pierrette Deplanque, Marie-Louise Thierry, René Thierry, Henri Puff, Marie Marc, Maurice Coussonneau. 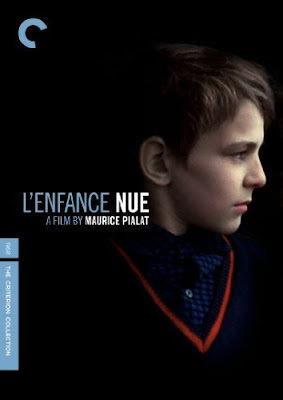 Download Обнажённое детство / L'enfance nue / Naked Childhood.